We are happy to welcome a wealth of new shops and eateries to our bustling town, let’s give them all a warm welcome! Beautiful women’s fashion from designer brands Rundholz, Marc Jacobs, Oska and Grizas. Zen Wardrobe aims to provide relaxed garments in subtle tones and intricate textures. Zen Wardrobe is established in Jesmond and Yarm and we are delighted to welcome their newest shop to Kendal. Find Zen Wardrobe off Market Square. 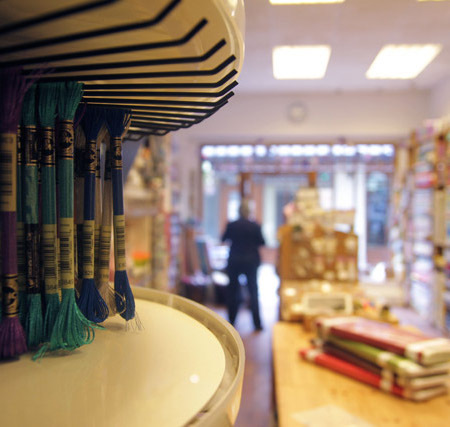 Reticule Fabrics is a small, independent retailer of fabrics and sewing supplies located on Blackhall Yard in the centre of Kendal. Alongside their retail outlet Reticule offer tutorials and workshops – with a suite of 6 Janome sewing machines, it is the perfect spot to get your creative juices flowing! 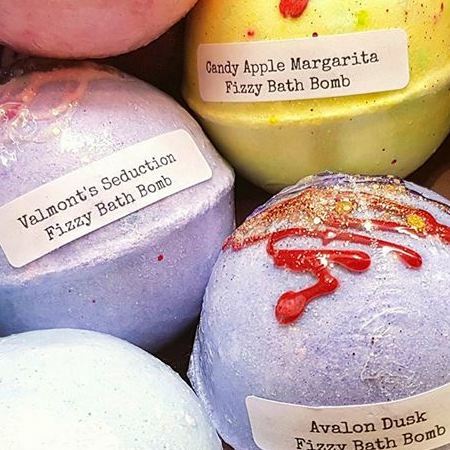 Natural handmade body and bath products, cruelty-free, PETA certified and all made with 100% organic products. This new arrival to Finkle Street could be the perfect place to shop for gifts or personal treats. 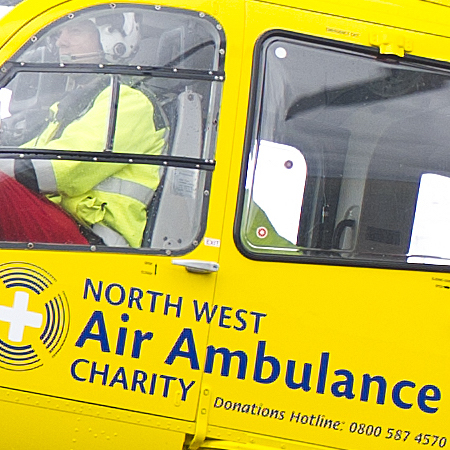 The huge 4,500 square-foot space at Queen Katherine’s Avenue will be home to the new North West Air Ambulance retail outlet from the 20th September. Expect new and used furniture, bric-a-brac and clothing. This great space will also be offered to community groups to meet and learn new schools. The NWAA is a fantastic charity and to help them make a success of this new opening, please donate quality goods. Relax, socialise and celebrate at this newly refurbished bar. Open everyday, serving quality food and drinks till late. 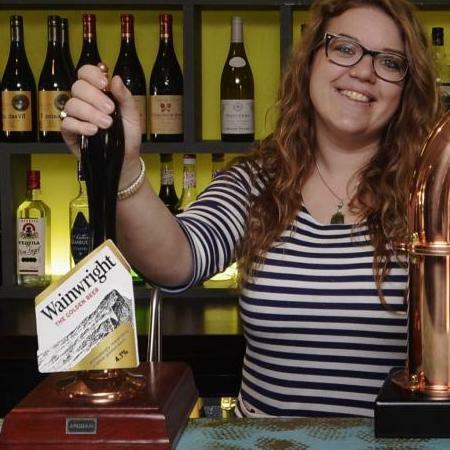 With craft beer, cask ale and over 10 different kinds of gin on offer – it makes a great new addition to Kendal’s nightlife. 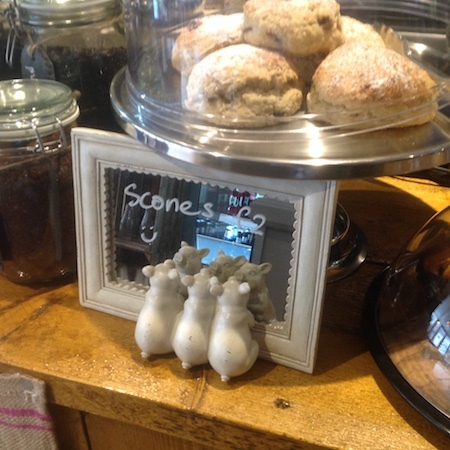 It’s time to get creative, with Kendal’s latest arts and craft centre – Pandemonium Pots. 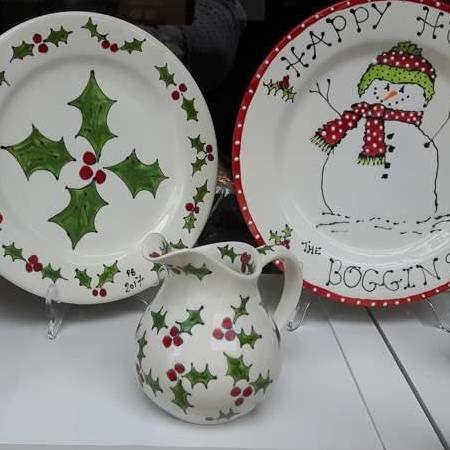 Relax and haven decorating pots and have them professionally fired to collect. A great place to hold a part and celebrate a special occasion. 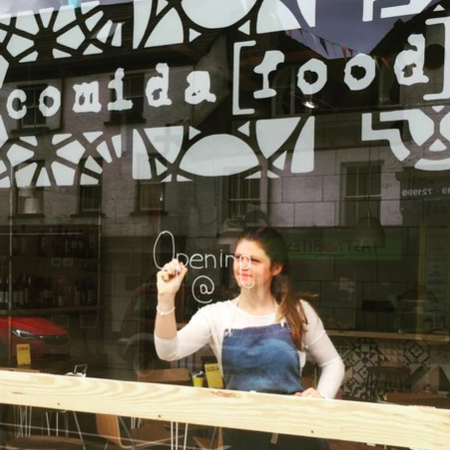 A taste of Spain has arrived in Kendal with the new Comida Foods eatery – serving breakfast, lunch and dinner. Expect a wide range of Spanish inspired tapas and delicious churros. 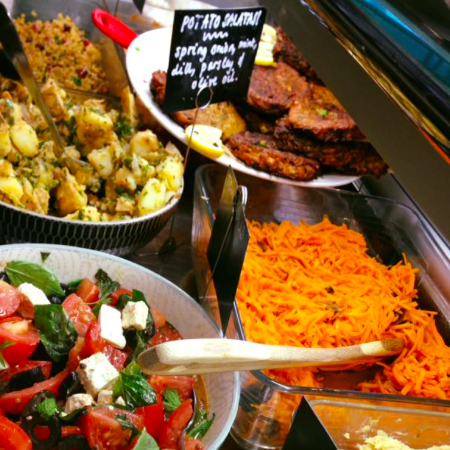 You can find Comida Foods on Highgate. 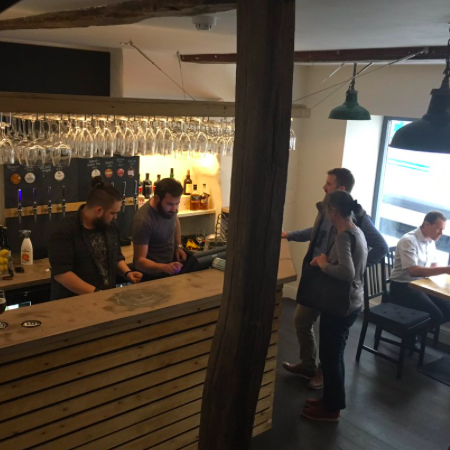 Fell Bar has been opened by local brewers – Flookburgh. An intimate and cosy space situated on Lowther street – pop in and enjoy choosing from their extensive beer selection. Introducing Brew Brothers sister site – the new Farmhouse Kitchen on Allhallows Lane. The concept behind this new eatery is a ‘modern’ take on a traditional Cumbrian farmhouse, they take breakfast seriously and offer up artisan breakfasts throughout the day. A taste of Turkey has arrived in Kendal serving up mezzes, Turkish coffee, pastries and even Raki! If you fancy starting your weekend with a treat, give their Turkish Friday Feast a try! Reservations recommended. Banks Lyon Jewellers have extended their North West to Kendal’s market place. 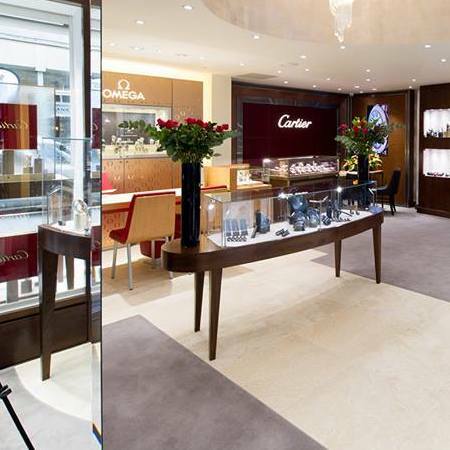 A premium boutique – expect designer brands like Breitling, Marco Bicego, Georg Jenson and Globemaster. Looking for a special gift or the perfect engagement ring – give Banks Lyon a try.